Prefer to listen on the go? Access the podcast here. Having a tidy house keeps me happy and calm. When my space is organised and clear, I don't panic when people drop by unannounced, I'm not wasting time searching for lost items, I arrive on time or early when I go somewhere (which is something I never did before! ), and I have more time to have fun with my family. When I help people organise their spaces, I usually get asked what sort of tools they should buy - containers, planners, file folders, desks, cupboards, etc. I say the same thing every time. 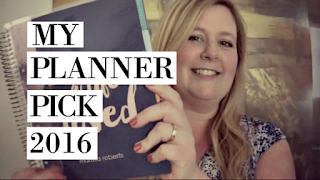 Fancy tools, boxes and organising products are fun, pretty and useful and I LOVE them. But they aren't necessary, they're just nice to have. So before you go out and spend lots of $ on organising products, get the basics covered first, so you're not wasting your money. To start with, you only need to focus on 3 things to keep your house clear and clutter free. And you don't need to spend and money on them if you don't want to. Get Motivated: Something has to get you going, get you interested in tidying your house regularly. 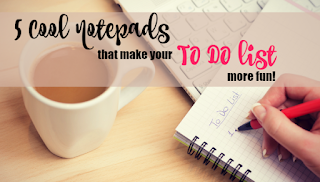 For some, it's writing a To Do list and crossing chores off as you go. For others, it's rewarding themselves after the job is complete. You may like to play your favourite music while you work, put up a motivational poster or keep a few inspiration photos handy - pictures of your house when it's tidy so you know how good it looks when it's organised. Whatever you choose, it has to be something that appeals to YOU so you're more likely to do it. Personally, I get motivated to tidy when I'm stressed, because a tidy room makes my head feel clearer and I look forward to feeling relaxed.. Assign a home for everything: Yep, even the little things. Where do you keep your keys, spare change, any business cards you collect, caps, phone charger, sunglasses, medicines, safety pins? If you give everything a proper place to live, it's easy to put it away, rather than just put it down anywhere, creating clutter. Make it easy for your family to put things away too by labelling boxes, shelves, etc so they know exactly where things belong. Consistency: This is so important. Your house will only stay tidy if you look after it on a regular basis. The easiest way to do this is to get in the habit of doing a quick tidy up every day. The key is to make it part of your daily routine. Even if it's only a 15 or 30 minute activity, it will help reduce the mess so much and you won't have to spend your whole weekend catching up on housework! I usually set my iPhone timer for 15 minutes and go around the house, room by room, as fast as I can - making sure I put things away in the place they belong! Now, time to share your tips! How do YOU stay on top of your housework? With four kids - it fluctuates. If I lose a child and find them buried under a pile of toys or the washing - it's time to get sorted again! 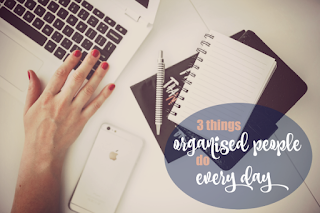 Am loving this new blog Marissa :) I like to think of myself as a professional organiser in training :) Looking forward to reading more about what you come up with. PS - I love storage solutions - fabulous things. I have my work cut out for me! But i am ready!!! What a great post - so true! I struggle with finding a home for everything. We have limited storage and I've had to get creative with plastic crates under the spare bed and stacking them in the spare wardrobe. thanks Marissa, i am a mother of five some of them are teens and its hard sometimes to keep the house tidy but with your tips it seems easy. will am going to try that now and will let you know how it goes, better get going thanks again. 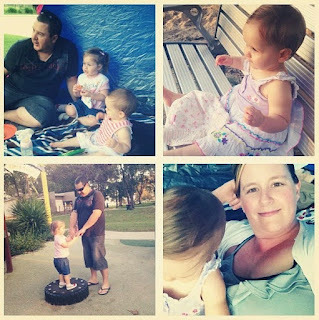 I'm a new mother and now I understand why my mother was saying to me to declutter up as a kid-very good blog! This post is very much interesting and it can give us a helpful tips. 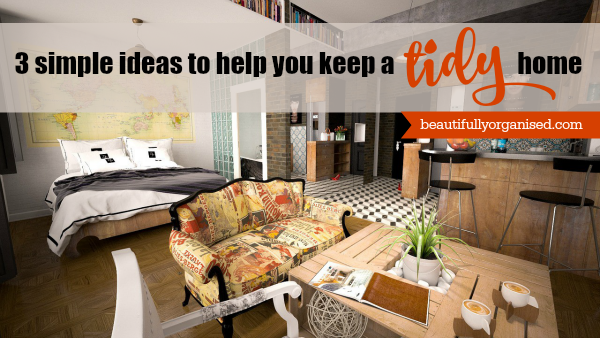 A lot of us wants to have a beautiful and organized home and we can use those tips. I am very much glad to found this post. Thank you. Thanks Marissa very helpful. I went out and bought 3 slimline laundry hampers which I place 1 for normal wash 1 for blacks 1 for gentle wash which has helped me so much.I don't have to sort out washing from one hamper and when I see that one is full off I go and do a wash. Cleaning our house can be so tough frustrating and tiresome, this post is very much motivating while reading some of your tips. Its cool! Cleaning is an very hard task for me and i do not like cleaning daily. 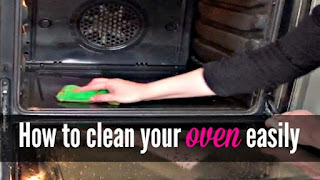 But it is very important to clean home and we do not leave it as such, it is an very nice tips shared by you and they help me in making my cleaning process much more easy. Loved this post! 1. Trash goes in the bag. 3. Put everything else back in its place. There ya go, I tidied up! What do you think? You're definitely not the only one!